One year, a champion or, maybe, even a legend. The next, a fading former star. Not everyone goes through this phase and recovers. However, every year a few select fighters who seemed like they were done manage to climb back up the mountain. 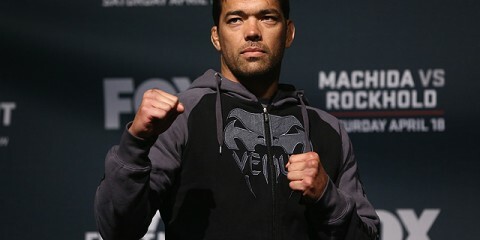 Then, there’s Lyoto Machida. The longtime UFC fighter and former UFC light heavyweight champion had been trending downward since his title losses at 205 pounds to Jon Jones in 2011 and at 185 to Chris Weidman in 2014. He had registered a disappointing 1-3 record in his subsequent bouts heading into 2018, but that’s when the tide turned. He fought out his UFC contract with a split decision over Eryk Anders and a “Knockout of the Year” contender finish of Vitor Belfort. 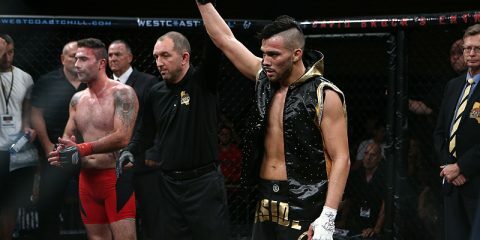 His free-agent signing with Bellator MMA made headlines, and his first fight for the promotion against Rafael Carvalho was a war in which Machida narrowly emerged as the victor. Yet, he, too, falls short of our 2018 prize. This brings us to one of the sport’s biggest legends, Fedor Emelianenko. 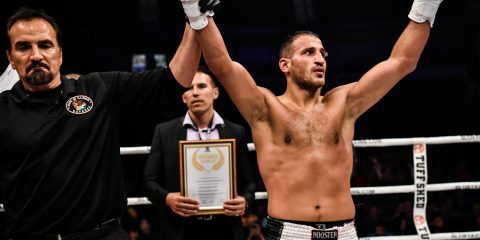 Once thought unstoppable, “The Last Emperor” lost that aura of invincibility when he dropped three straight fights under the Strikeforce banner between 2010 and 2011. He traveled back to his more familiar stomping grounds of Russia and Japan to pick up three wins, but he settled into retirement by the end of 2012. It appeared as if we had seen the last of the legend. 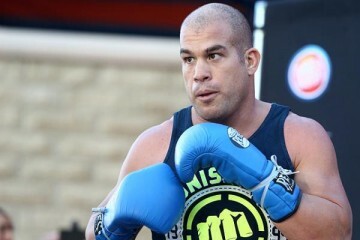 However, he re-emerged in late 2015 and joined the Bellator roster by 2017. He dropped his first Bellator fight to Matt Mitrione in a bout that seemingly signalled that fans were still in for a lot of ups and downs. That all changed in 2018. Bellator MMA put together an intriguing bracket for a heavyweight grand prix in 2018. 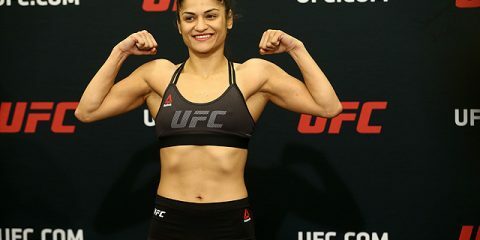 The fighters included former UFC stars, a handful of fighters better suited to lower weight classes and, of course, “The Last Emperor.” Emelianenko was pitted against former UFC heavyweight champion Frank Mir in the tournament’s quarterfinal round. The Bellator 198 bout, which took place in April, lasted just 48 seconds. Emelianenko obliterated Mir with punches to end the contest. Emelianenko’s victory over Mir sent him to the semifinals, where he met Chael Sonnen. Granted, Sonnen is a bloated former middleweight and light heavyweight, but he’s still a former UFC title challenger who gave another legend, Anderson Silva, a run for his money. Emelianenko once again dominated. 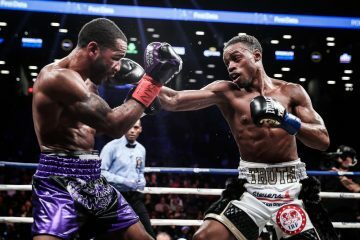 This time, he finished the fight with a barrage of ground-and-pound strikes with just 14 seconds remaining in the first round. 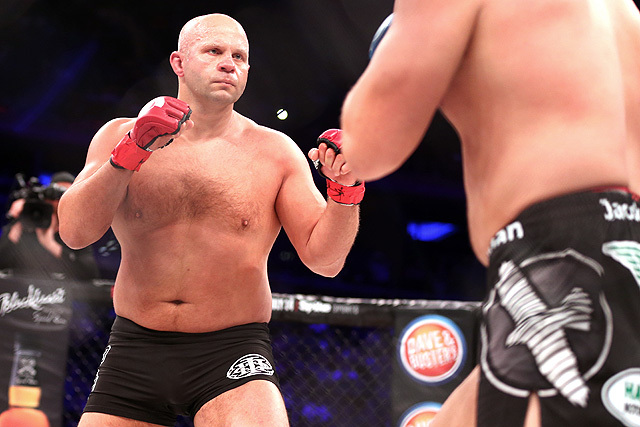 With his successful tournament performances in 2018, Emelianenko has emerged as a top heavyweight for Bellator MMA. He’s set to compete in the tourney finals against Bellator light heavyweight kingpin, and UFC veteran, Ryan Bader in late January. If he wins, Emelianenko will hold a significant MMA title for the first time in roughly nine years.